There are many events that take place in Beaufort SC during the holiday season. After Halloween is over, the winter season kicks into gear. Here are just a few different things to do here during the holidays. 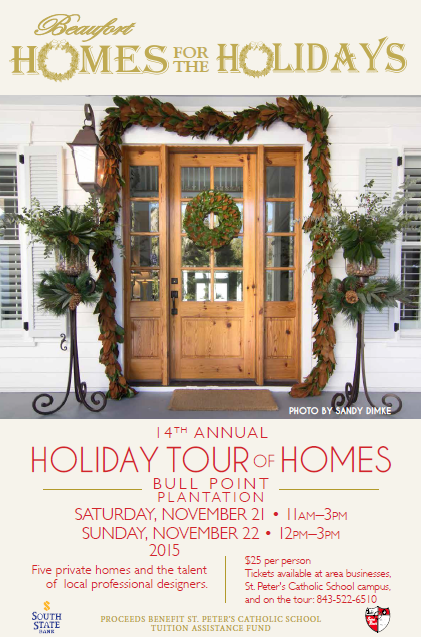 The 14th Annual Beaufort Homes for the Holidays Tour will be held at the exceptional community of Bull Point Plantation. Enjoy caroling, refreshments, and the showcased homes during this event that starts the weekend before Thanksgiving. 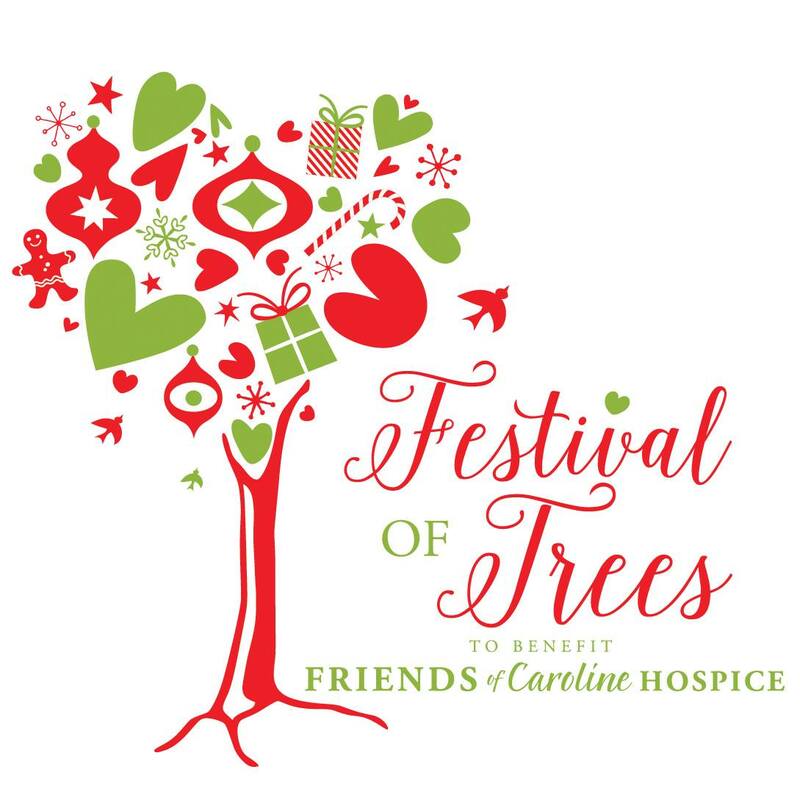 The Festival of Trees is a five day festival that has been a long time tradition, benefiting Friends of Caroline Hospice, and will be taking place in downtown Beaufort at the Tabby Place. Tons of holiday activities are held, from Santa and his Elves to Sunday Snow Day. Enjoy walking around downtown, where things are looking festive. Did you know, there is free two hour parking downtown during the holidays?! These are only some ways to enjoy the holidays in Beaufort, South Carolina. For more information and to see a calendar of events, please visit EatSleepPlayBeaufort.